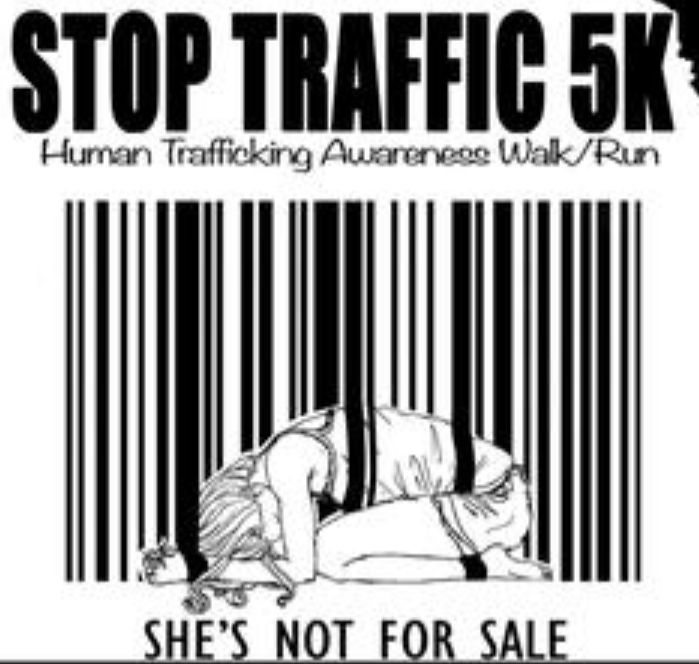 The Stop Traffic 5K is an UNTIMED walk/run in beautiful Saint Clair Shores, Michigan. The proceeds of this event benefit human ttrafficking awareness initiatives in the Metro Detroit area. The event also features exhibitors from anti-trafficking organizations there to provide more information on how we can all do our part to stop human trafficking and care for the trafficked survivors. Despite the sadness in all of hearts regarding the cause the race supports, this is a family-Friendly race with fun giveaways, lots of enthusiasm, and a celebration of making our communtities a safer place for all. Soroptimist International of Grosse Pointe is a 501(c)3 entity. Our members span across the decades from our 80+ year old members to young women in their 20's! We respect each member's viewpoints and learn from each other! We work together as a team to help women and girls in our community and around the world. We would also like to thank St. Lucy’s Church for providing supporting our causes and allowing us the use of their property for this event. Their generosity is amazing and much appreciated! Restroom Facilities: Yes. Inside St. Lucy’s Church.